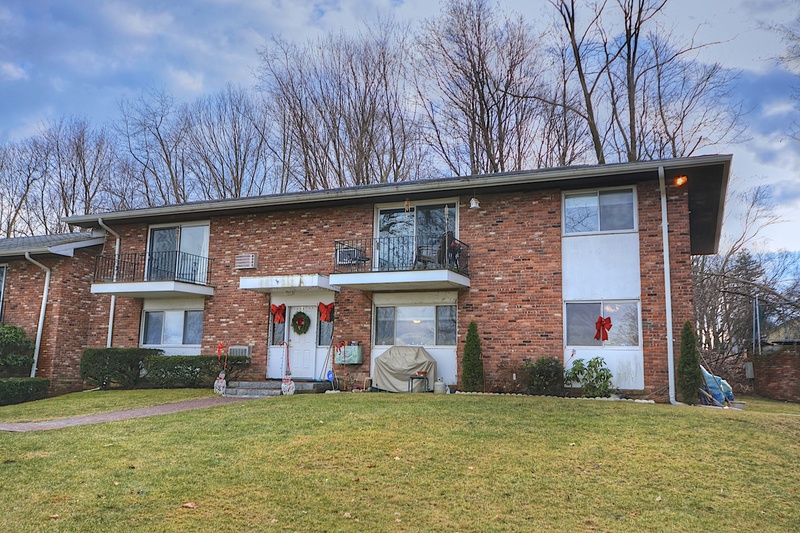 Wonderful coop apartment in sought after Woodcrest Gardens with Lake Mahopac views. This is a first floor unit with no stairs! Spacious end unit, 2 bedroom, 2 bath, crown molding, large living room, large renovated eat-in-kitchen w/recessed lighting, renovated bathrooms, new hot water heater. Walk to town, library, bike path. Shuttle bus to Croton Falls Train. Utilities average only $120/month! Monthly Maintenance includes taxes, water, garbage, snow removal and landscaping. For more information and photos visit: 675 Route 6 Unit F10, Mahopac, NY 10541 – MLS# 3402388. 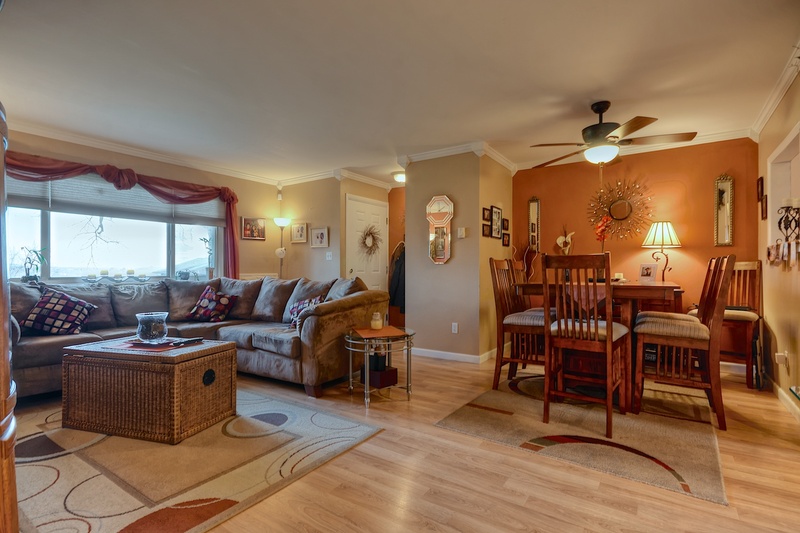 Asking price only $139,900! I am a top producing Licensed Associate Real Estate Broker at Re/Max Classic Realty in covering the Putnam County NY and northern Westchester County NY are. I specialize in the towns of: Mahopac, Carmel, Brewster, Patterson, Somers and Yorktown Heights as well as a few other towns close by. I am also a condo and townhouse specialist covering all complexes in Putnam County and Northern Westchester County. My popular web sites receive tens of thousands of visits a month and are some of the most well known web sites in the area.